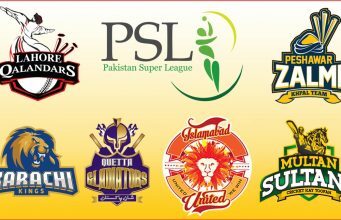 It seems like there’s something to cheer for the Pakistani fans every now and then. After a good performance of Shoaib Mansoor’s Atif Aslam-starrer movie Bol in Pakistan and India, Reema Khan’s Love Mein Ghum and Syed Faisal Raza Bukhari’s Bhai Log hit across the theatres of Pakistan. 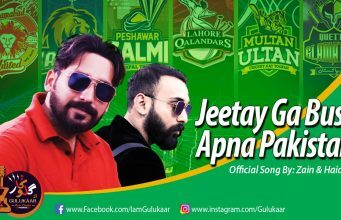 And this refreshing tale is going to continue as today I’m supposed to cover-up something which actually doesn’t relate to Lollywood – it relates to Pakistan in some way though. 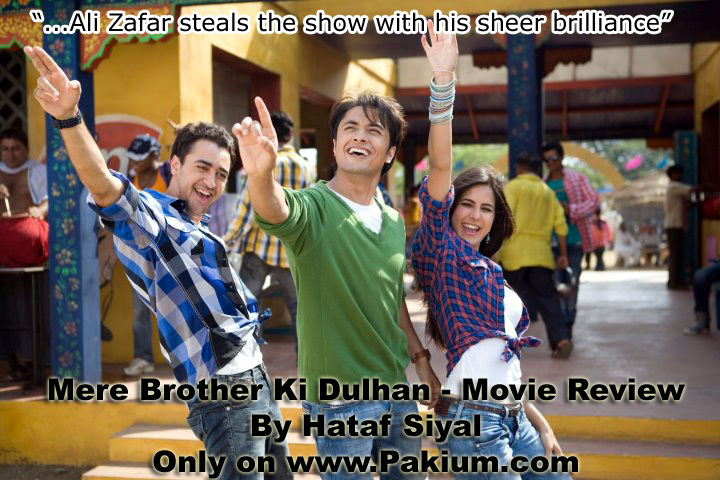 Yes, ladies and gentlemen, we’re talking about Ali Zafar’s second Bollywood movie Mere Brother Ki Dulhan which got released yesterday. The film, no doubt, carries a typical name – Mere Brother Ki Dulhan (My Brother’s Bride). And just when you stop having a first glance at the poster of the movie; you would seem to think that you know what you’re going to get. Yeah, that’s too obvious I know. But (and that’s a big but), to tell you exactly, that’s only half the truth. 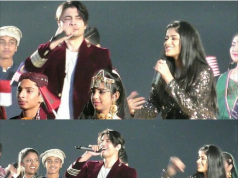 MBKD is all about Kush (Imran Khan) falling in love with his brother Luv’s (Ali Zafar) soon-to-be bride Dimple (Katrina Kaif). As far as the theme of the movie goes, it has the tag of Yash Raj Films written all over it. 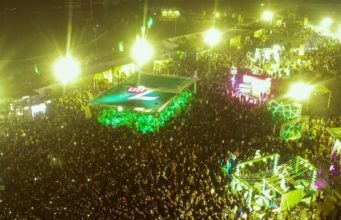 With them being one of the leading production houses of the Indian film industry, this formula’s re-usage again and again shows their immense and endless love towards it. Ali Abbas Zafar – the debutante film director – must be given brownie points for work. He doesn’t look like a new comer at any stage and there’s not a single dull moment in the film. Also, he makes it look very easy as the story unfolds. 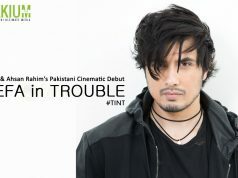 The plot is handled very carefully and he also brings out the best from the trio of Imran Khan, Katrina Kaif, and Ali Zafar. In a nutshell, MBKD serves its purpose well by providing the fans with one of the better romantic-comedy films that have come out recently. A good humor, filled with luscious entertainment is what this movie is all about and it is actually one of the few movies which will make you crave for more in terms of its joyful content. Sohail Sen’s music and Bosco-Caeser’s choreography is also one of the few plus points of the movie. As far the performances matter, the on-screen chemistry of Imran-Katrina-Ali strike hard with a bolting thunder. They were admirable and they’ve clearly delivered one of their best performances up till now. Imran Khan makes his return after Delhi Belly with a good performance and Katrina looks gorgeous with a meaty role. But there’s one man who really steals the show with sheer brilliance. 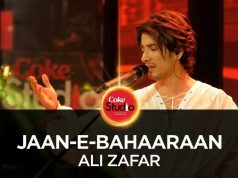 Yes, folks, we’re talking about our Pakistani munda Ali Zafar. His confident body language, amazing dialogue delivery, and powerful performance make him THE central point of MBKD. He definitely needs a pat on his back for his wonderful achievement. Kanwaljeet Singh (Katrina’s father) and Parikshat Sahni (father of Ali/Imran) are tremendous. Tara D’Souza (Ali’s ex girlfriend) looks fine. John Abraham appears in a cameo, whilst the actors who play Imran’s friend are slightly okay. Allover, Mere Brother Ki Dulhan is a paisa-vasool entertainer. So take my advice, do yourself a favor, and go to the theatre to witness of the better romantic-comedy movies of 2011. 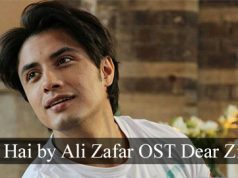 Watch it for Ali Zafar’s prominent performance!